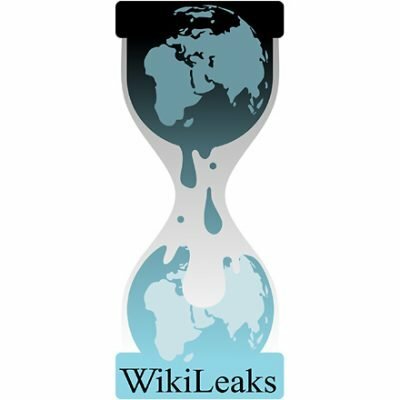 Washington: Using cryptography and virtual drop boxes, Julian Assange’s WikiLeaks created a revolutionary new model for media to lure massive digitized leaks from whistleblowers, exposing everything from US military secrets to wealthy tax-dodgers’ illicit offshore accounts. “By writing our own software and disseminating it far and wide we liberated cryptography, democratized it and spread it through the frontiers of the new internet.” WikiLeaks’ first release in December 2006 was an apparent assassination order by a Somali rebel leader that may or may not have been authentic. In 2010 US army intelligence official Chelsea Manning a transgender woman then known as Bradley — began secretly feeding hundreds of thousands of classified files to WikiLeaks. The New Yorker, an early adopter, explained its value to leakers: “As it’s set up, even we won’t be able to figure out where files sent to us come from. If anyone asks us, we won’t be able to tell them.” SecureDrop is important to the most successful WikiLeaks-like operation, the International Consortium of Investigative Journalists.